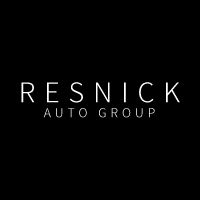 The Resnick Auto Group wants to sell you your next car, truck, or SUV. We provide new and pre-owned sales, service, parts, and financing. Please visit us to view and test drive a Mercedes-Benz, Toyota, Lexus, or Sprinter including the Toyota Camry, Mercedes-Benz C-Class, and Lexus IS. Our dealerships are located in Schaumburg, Chicago and St. Charles, IL.